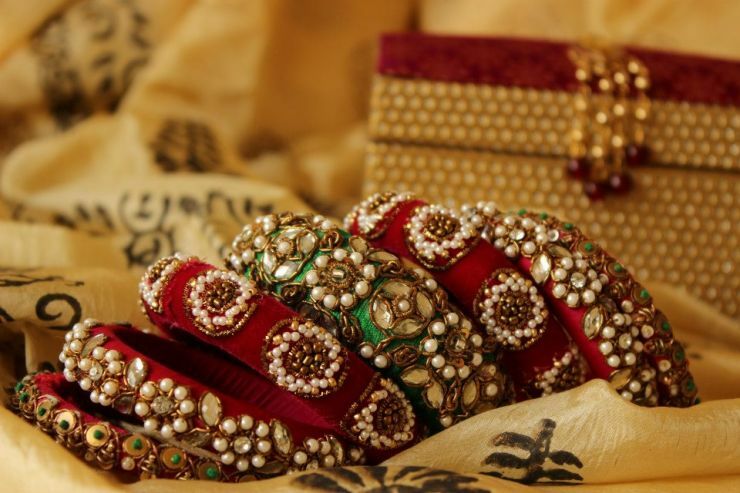 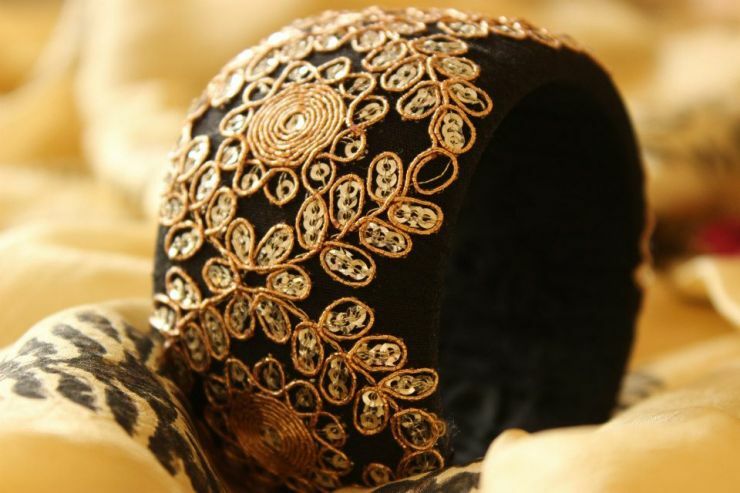 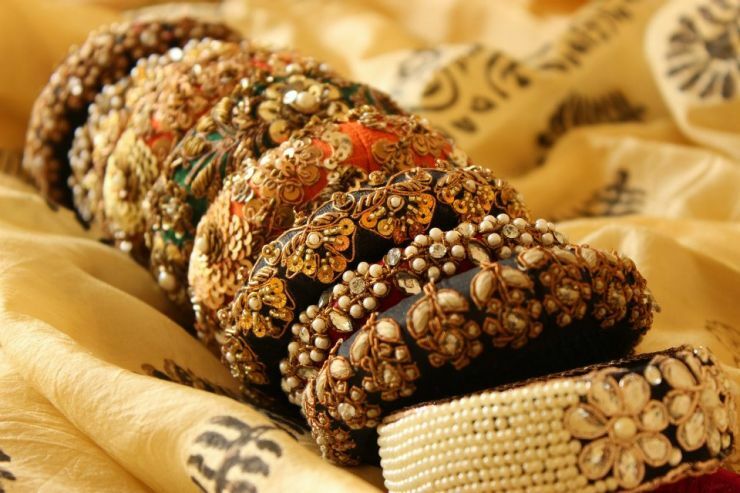 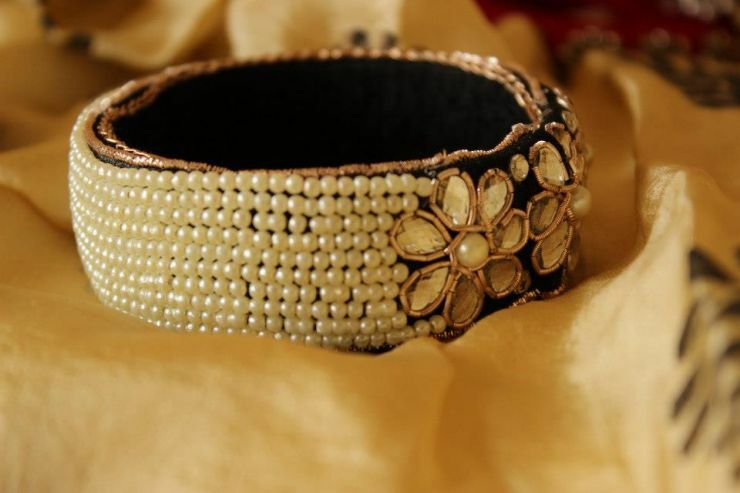 VALAYAMH Silk Thread Bangles are coated with stones, zardosi, pearls and thread work. 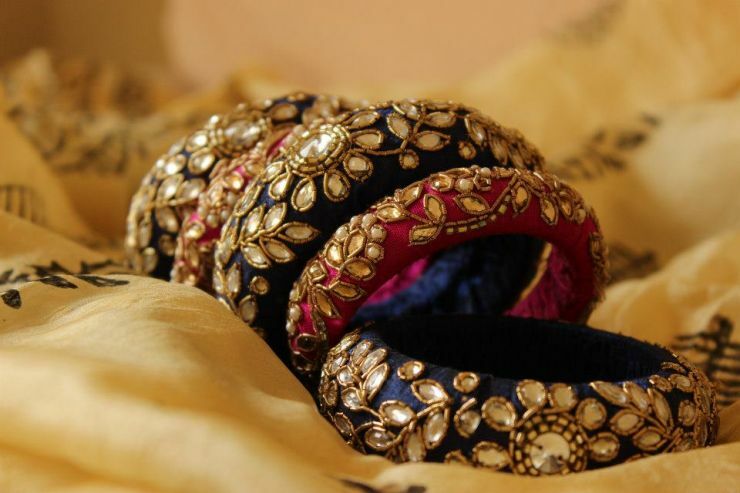 These beaded bangles presents an exclusive range of wrist jewellery with fine and intricate carved fantasies, beaded and embellished to perfection. 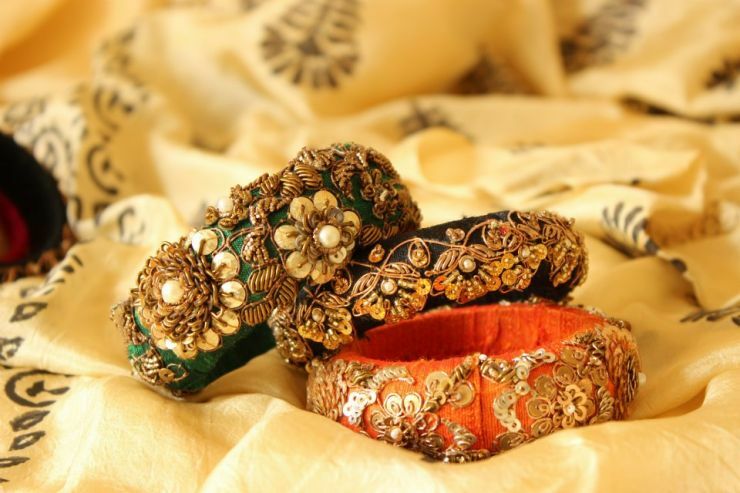 For more enquiries please visit their FB Page. 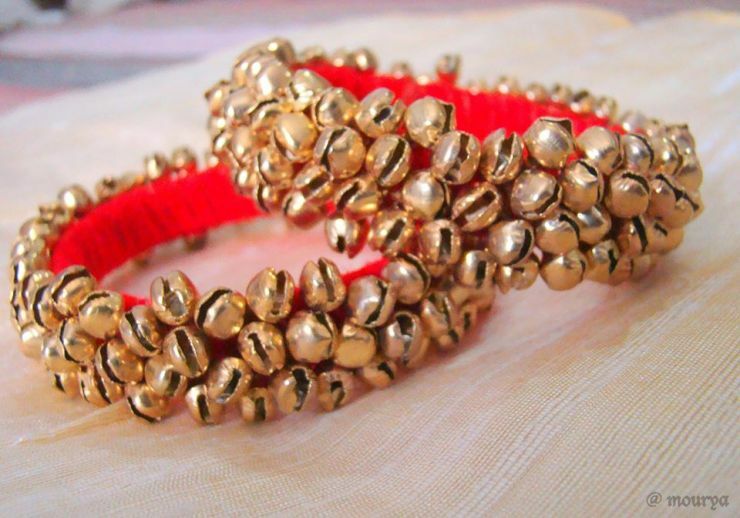 These bangles are from Valayamh. 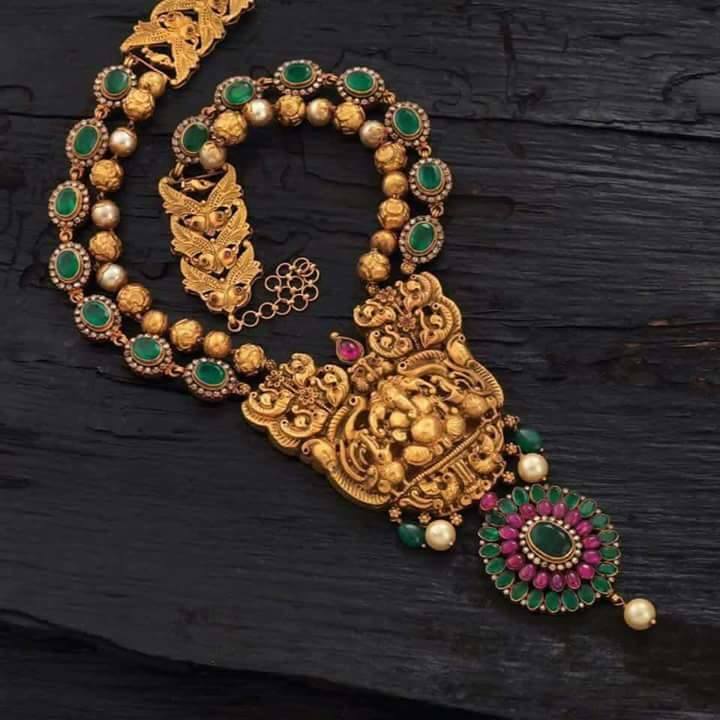 Please check the seller details in the page above.